Accompanying the bigger screen is a series of vastly improved navigation shortcuts. 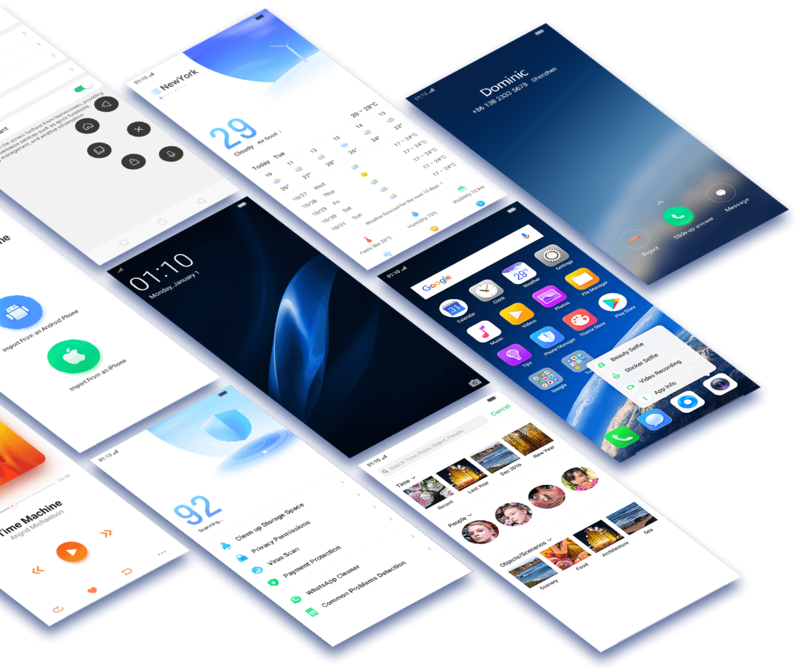 Swipe, flick, drag, and tap – the whole software universe will be on call with these simple gestures for an unrivalled true full screen experience. The Navigation Gesture demo above is for reference only. Actual Navigation Gesture may differ slightly. Please refer to the actual product manual for details. Line and WeChat, but may differ between countries or ColorOS versions. 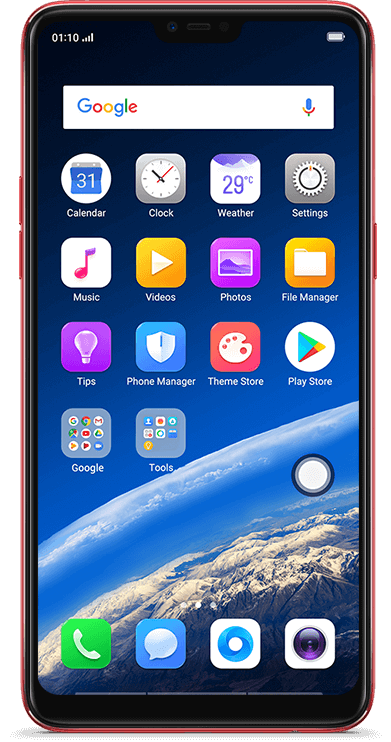 *The Full Screen Multitasking is available for Super Full Screen, and it supports WhatsApp, Messenger, Line and WeChat, but may differ between countries or ColorOS versions. The new Assistive Ball makes you enjoy the full screen better. 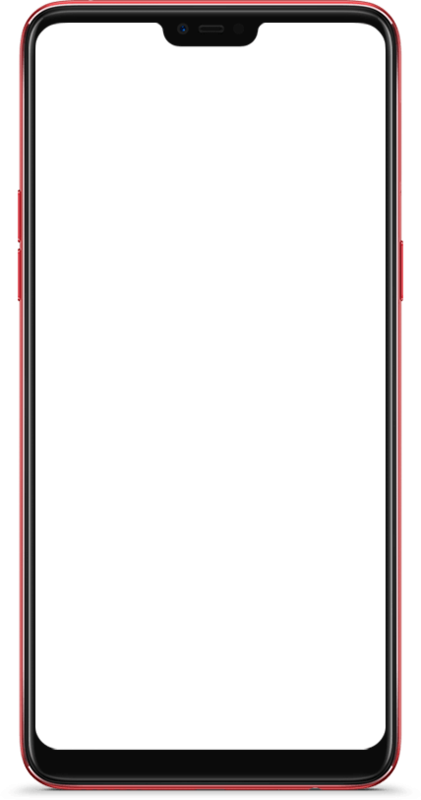 Going to upper level page, home screen, screenshot or locking the phone now can be done with a tap of the Assistive Ball. You can even customize it with your preferences. Forget the need to sift through thousands of photos with the ColorOS 5.0 Album feature. 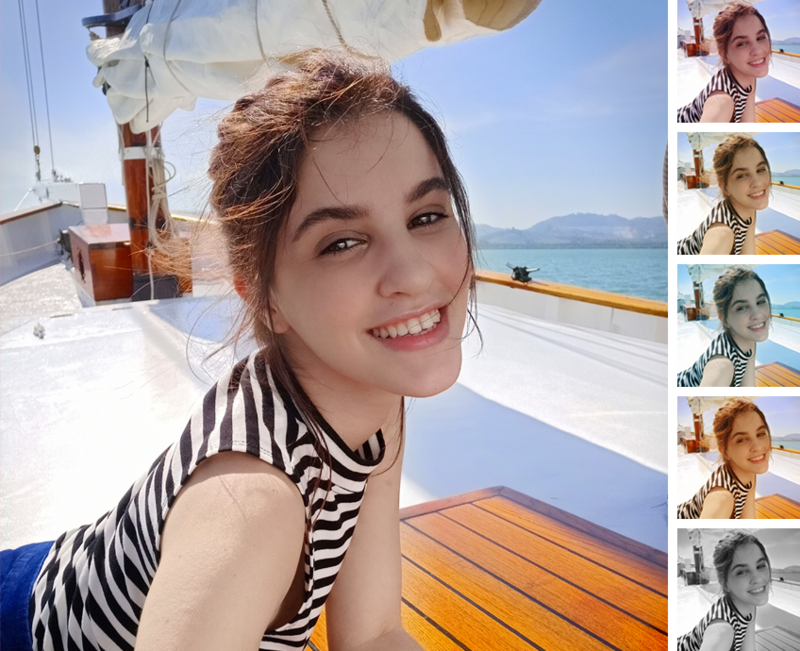 Powered by AI Recognition, your photo library is automatically sorted into collections based on People, places, and etc. Search and indulge in sweet memories for you to recall at the drop of a hat with the help of a tag. 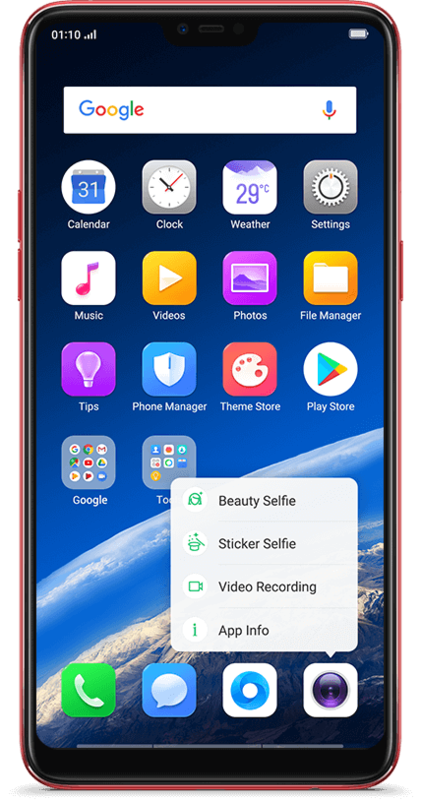 The ColorOS 5.0 system helps you to save precious memory capacity by only keeping the best photos. It can intelligently identify the clearest snaps amidst a cluster of similar photos and suggest that you delete the rest. What’s more, it can also remind you to trash photo bursts that may be taking up excessive memory. 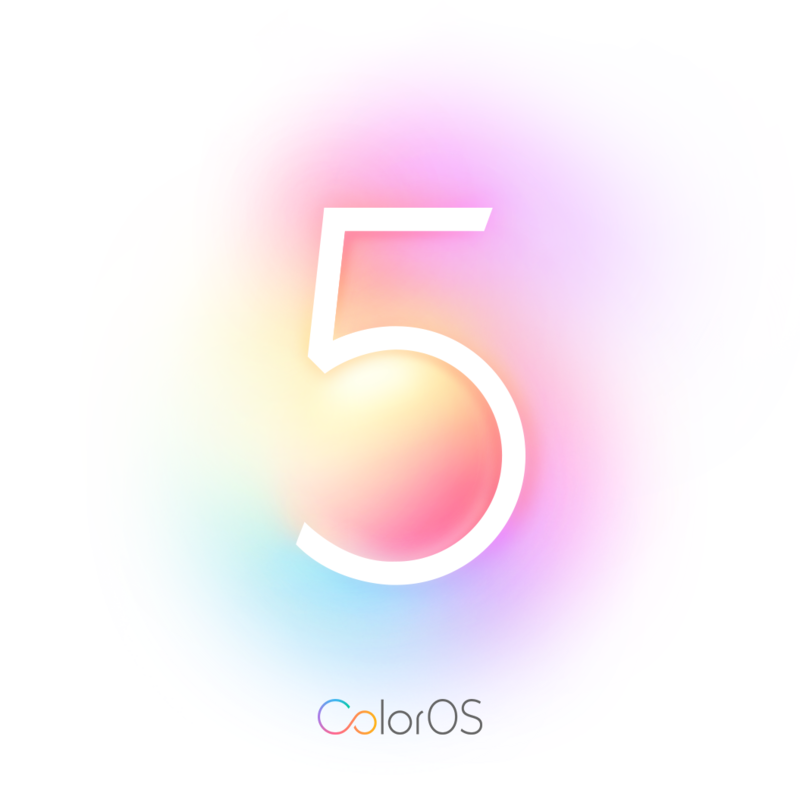 Not only does ColorOS 5.0 make everything on the screen look better, operations are smoother and easier to manage. With App Shortcut, the new interface is a breeze to handle. 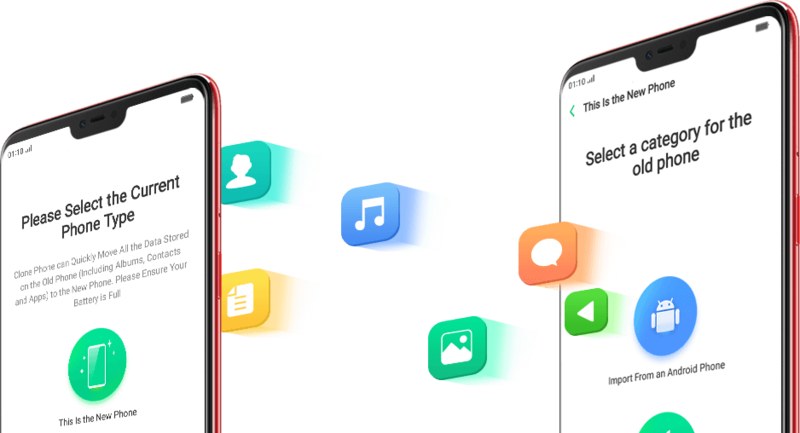 Clone Phone can quickly move all the data sorted on the old phone, including albums, contacts and apps, to the new phone. Never again will you need to worry about losing files. 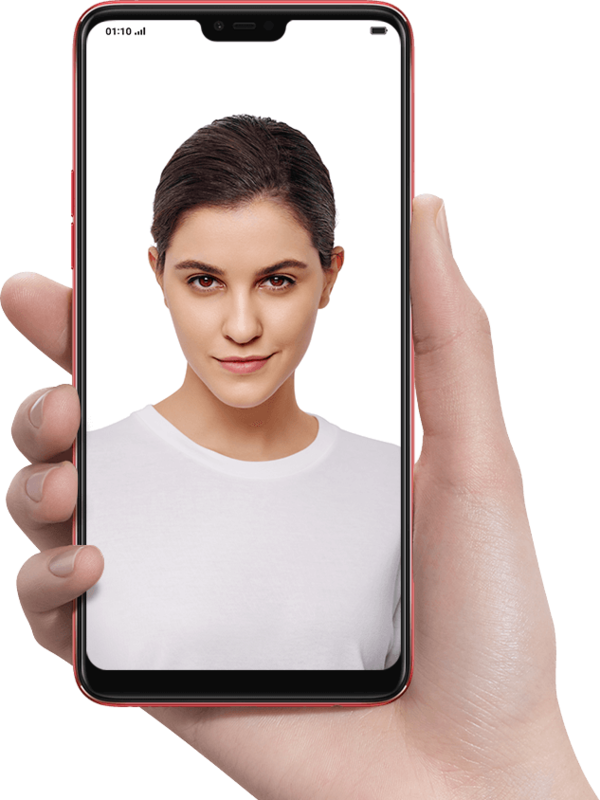 Your phone knows you like no other, thanks to its advanced AI Recognition Technology using 128 recognition points to identify your unique face. All you need to do is look at the screen to unlock it securely and quickly. 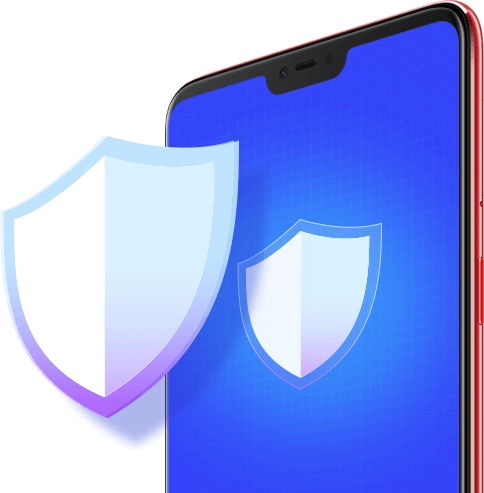 ColorOS 5.0 comes with greater protection from unwanted access to all your personal data. Put your confidential files in a password protected Safe Box, hide selected apps from public view and safeguard your personal information from third-party apps for greater security.